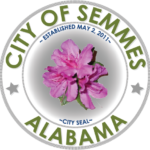 There are three municipally maintained parks within the City of Semmes and one privately maintained park. Constructed in 2015 and honors the Camellia-“the first flower of Semmes”. Boasts four pavilions for rental with barbeque grills, electricity, and water available. The pavilions are available for rental. 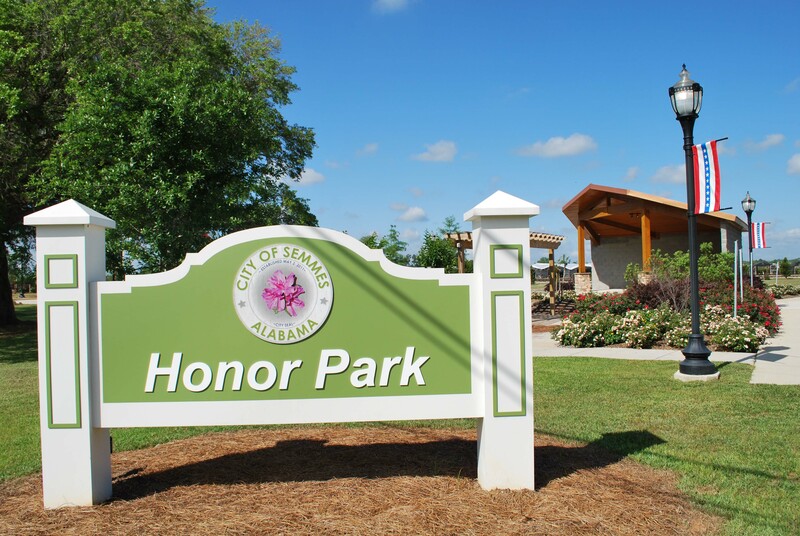 There is one privately maintained park in Semmes, Heritage Park. This park is maintained by the non-profit Alumni and Friends of Semmes School. The park contains the oldest (built in 1902), continuous in use, one-room, school house in the state. The Malone Chapel is also in this park and is available for weddings and church gatherings.